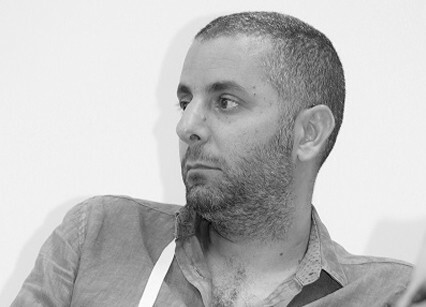 Born in Israel in 1977, lives and works in Tel Aviv. Graduate of the Charles A. Smith Arts School in Jerusalem, where Omri directed (and shot) several short films, some of which acquired for TV. His acclaimed final work is called “Transparent”. His debut film was “The Valley of Dreams”, a 53’ TV drama about Israeli soldiers in Lebanon. The film was independently produced, but after it met with public acclaim in cine-clubs screenings, it was purchased and broadcasted by two Israeli TV channels. His debut feature was completed in 2008: “Seven Minutes in Heaven”. The film was produced as a coproduction between Israel and France, and was presented in Cinemart 2008, where a Hungarian co producer was found and joined the project. The film was released in 2009 both in France and Israel and was selected in dozens of festivals worldwide. Among others: Best feature and best director at the Haifa festival 2008, Tribeca 2009 official competition, Best debut feature in Warsaw 2009. In 2013 Givon wrote and directed together with Rotem Shamir the series “Hostages” for channel 10 in israel. Hostages were the first Israeli series to be broadcast on Canal Plus in France and on Channel 4 in England. Warner Brothers, together with Jerry Bruckheimer, produced the American version of hostages for CBS. Hostages were also the first Israeli series purchased for Netflix. In 2015 Givon and Shamir wrote and directed the second season of hostages that was co-produced with Canal plus.